The Mom Standard: Interview with Mark Cuban: Mompreneur Advice! 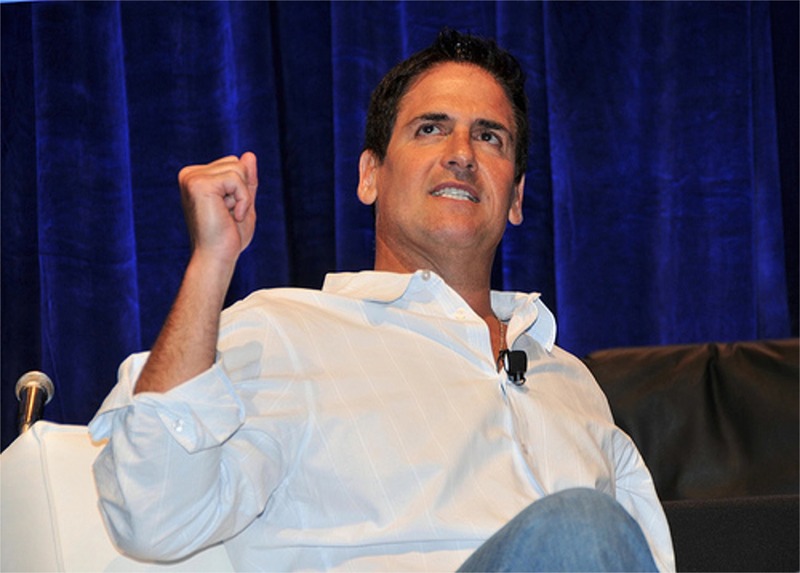 Interview with Mark Cuban: Mompreneur Advice! paying myself much, I could put it in to my business. but haven't a clue where to start. What advice do you have for them? You were offered many opportunities to publish your book traditionally by the major publishing houses but you were quoted as saying that you didn’t like the financial risk model that most publishing deals would offer you. Why? Time is the most valuable asset I have. The amount of time required to give the publishers a chance to make their money back wasn’t worth the money to me. My preference was to put out an eBook on my own terms and see how it did and what I could learn. Based on this education, I will be a lot smarter about what I do next. You have a fanbase of millions. And you have encouraged them to email you their thoughts on your book. What kind of feedback have you been receiving? 100% positive. I’ve been shocked by how quickly people have bought the book and read it.